Hi everyone, I joined Audax almost three years ago and have become absolutely hooked. One reason for that, apart from the cycling itself and meeting some wonderful people, has been the bling! I feel like I'm in the Brownies/Cubs, collecting all these medals. I buy a distance medal after every ride and a Grimpeur medal if it involves AAA points. I have three Brevet 1,000 medals, one for the Randonneur 1,000, one for the AAA (the red one) and one Mile-eater. Now I want more! I'm not quite up to SR standard yet, though I do hope to achieve this in a another year or so. I've done my first 300 and will be doing a 400 next month. But I know there are some medals up for grabs for single rides or multiple rides, such as the Grimpeur du Sud - something else I hope to do next year. 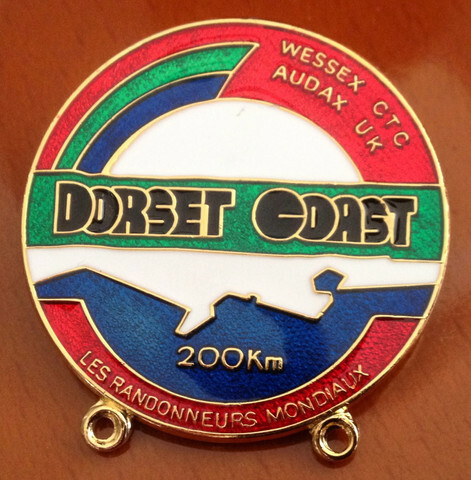 The first is for the Dorset Coast, a 200k in April, so I intend on entering that one. 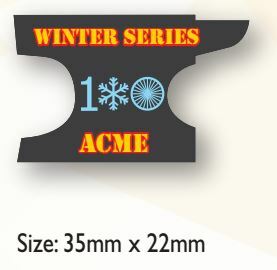 The second is for the ACME Winter Series in Essex, which features four 100k rides over the winter. I've entered the first three and will enter the fourth once it's listed. So does anyone know of any more that can be collected? If so, please let me know - and include a photo! PS I found these pics with Google. 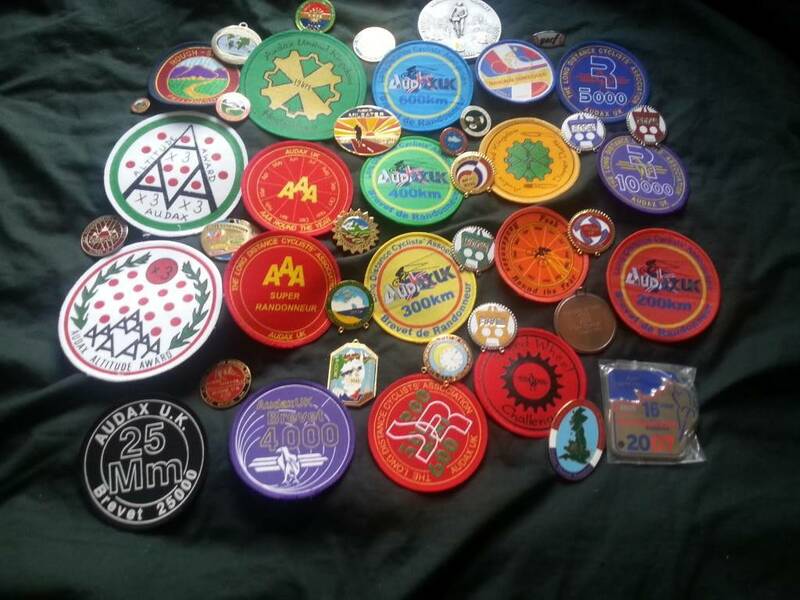 There are a fair few medals I don't recognise here, aside from the usual distance/Grimpeur/Brevet/Randonneur ones. Can anyone help? Good question. I presume some medals are specific to a particular event but some are generic. Is there any way of telling which events have their own medal I wonder. Unless you put on overalls, boots, and a helmet with a high tech pre fitted lamp - and you dig coal - nope, you don't know me. Organisers who produce their own medals don't normally keep them too much of a secret, but AFAIK there isn't a definitive list - AUK doesn't try to collate one. Hence this thread. Let's make a list right here. I have a couple of these as well. Also bought the apposite 'year bars' that go with each one. I don't want to grow old gracefully. I want to grow old disgracefully. I'm planning to go for this one next season... seems a nice challenge for a nice medal, although the biggest challenge is to find a bloody calendar 300 in Wales! My Margaret Hopper Audax UK jersey has a fair range of cloth badges sewn onto it. None are rare though. Stevenage Start of Summertime (in both pictures with the sun and the clock)? A couple of years ago I identified over a 100 different items available - although some were just the remaining stocks of older designs. I'm hoping the shop in the new website will make it easier to have everything available in one place. The top picture was my collection. 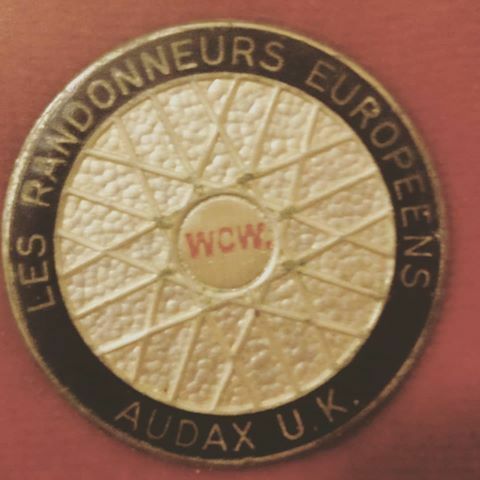 Not all of them are Audax UK (for example the Rough Stuff Fellowship pins at the top left and the three Raid medals). 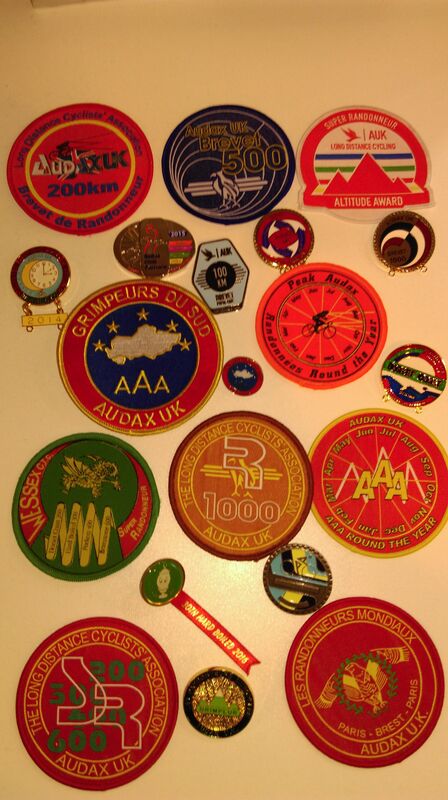 Most are AUK badges and medals for various landmarks or distances. Both AAA and brevet. Others are individual rides, either local (Dartmoor Devil, Stevenage Summertime, Dorset Coast) or ones like End to End or LEL. Amongst them are also some Overseas medals. Others are Easter Arrows and Dinner Darts. Good fun collecting them. If there are any in particular you want identified just ask. By the time a man is wise enough to watch his step, he's too old to go anywhere. Thanks so much for the replies, everyone! 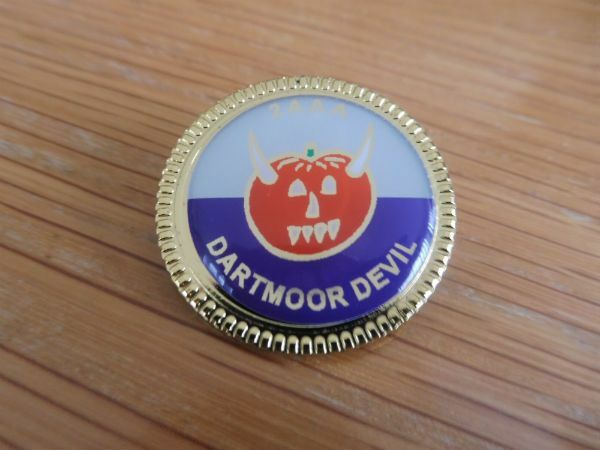 So can any of these medals, such as the Stevenage Summertime, Dartmoor Devil, etc, still be earnt now - or were they all medals that belong to the past? 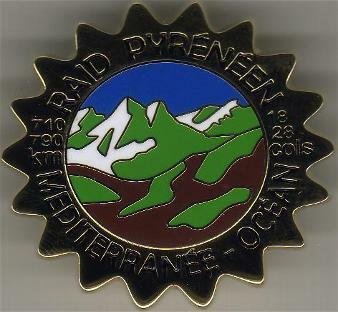 So is that an Audax medal? not officially but if you ride it as DIY's yes! Dang! you've got me looking at the End to End now! Ha ha! That's one I intend to do, but maybe not for a year or two. This is great, folks! Keep 'em coming! maybe not so rare but remember Tomsk OTP does an Essex SR medal; and presumably there will be a Willesden one next year? there are also the Invicta ones; a generic one which I have but also one that included the 400; hopefully rob OTP can help? I'm not quite ready for a SR yet, but what's the Invicta one? Do you have a pic? Page created in 0.063 seconds with 25 queries.